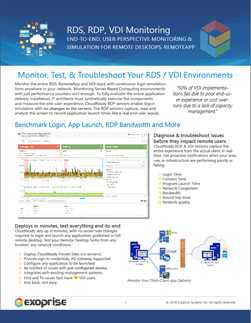 Get free weekly cloud health reports for the major enterprise cloud services from Office 365, Amazon Web Services, Google, Salesforce and others. Measured by the crowd — our global customer network of 1000s of monitoring points that continuously test cloud performance and availability. 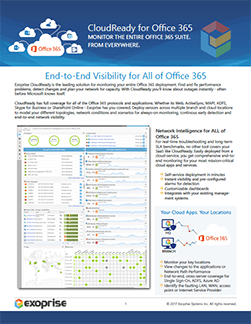 Keep tabs on Office 365, Azure, AWS, Salesforce.com and more! 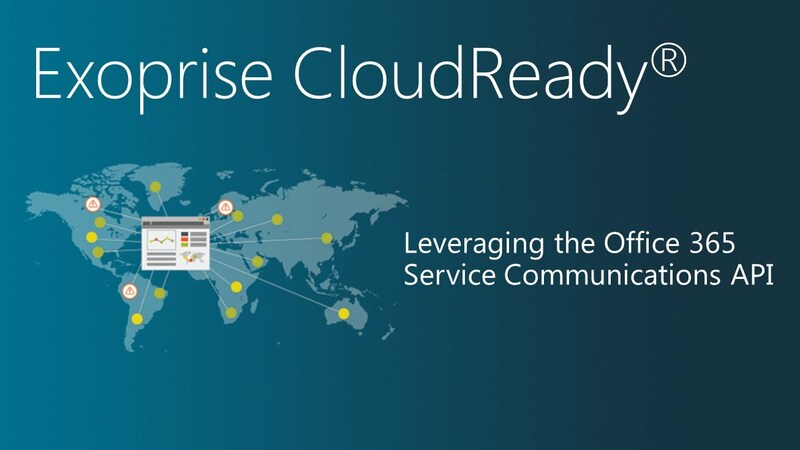 Your cloud apps are easy to deploy and use. 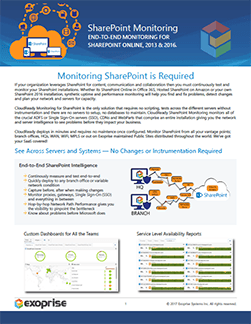 Shouldn’t your management tools be too? 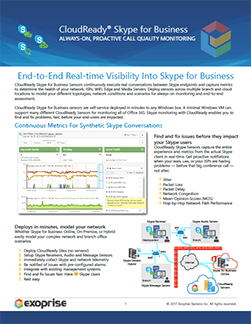 You can be up and monitoring the performance of your “enterprise cloud” in just 5 minutes. 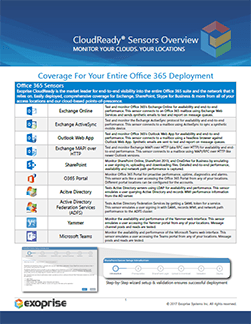 Connecting your CloudReady account directly with Office 365 via Microsoft’s Service Communications API is easy and enables you to get a three dimensional view of the health and performance of your Office 365 service in one convenient place. 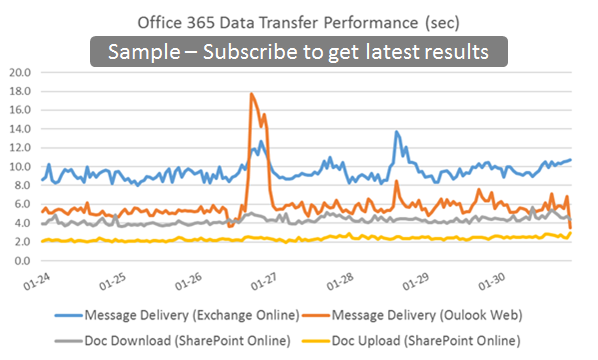 Dig into the Detailed Transaction Timings feature and give an example of how to use it to identify the “smoking gun” causing poor SharePoint login performance. 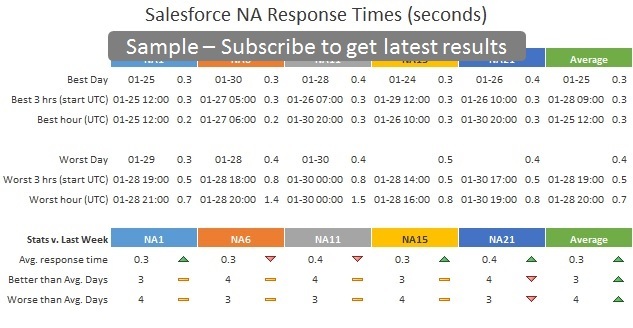 To get the most out of CloudReady, it's important that your alarms are correctly configured. 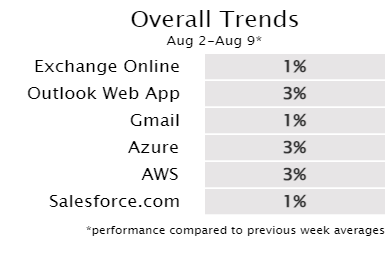 This video discusses the basics of alarm creation and configuration. Part 2 of this video series details how to edit and attach alarms to multiple sensors. 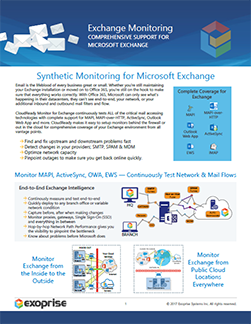 Public sites are monitoring locations managed globally by Exoprise. You can deploy sensors to them in the same way you deploy sensors to your own private sites. While on-premise deployments still exist for some applications, most everyone agrees that SaaS and Cloud are the new default. 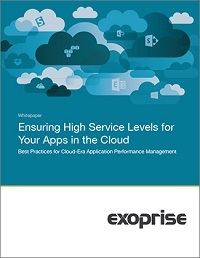 These best practices collected by the experts at Exoprise will help you take control of your apps in the cloud while avoiding common pitfalls that can lead to extended outages and unhappy users. For decades, Internet-based sharing has improved the lives of billions. Now, companies can take advantage of sharing when it comes to optimizing the very the thing that connects us, the Internet! 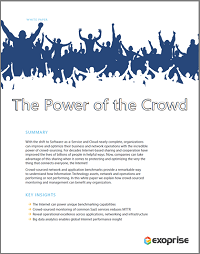 Read this whitepaper to understand how crowd-sourced monitoring and management can benefit any organization.